Home chilled cream bun food fresh happykid hattendo Hattendo Japanese Chilled Cream Buns hattendolicious japanese mall of asia megammal personal photos Hattendo "Your Perfect Japanese Chilled Cream Buns"
Hattendo "Your Perfect Japanese Chilled Cream Buns"
This is a good news to all Japanese chilled cream buns foodie! 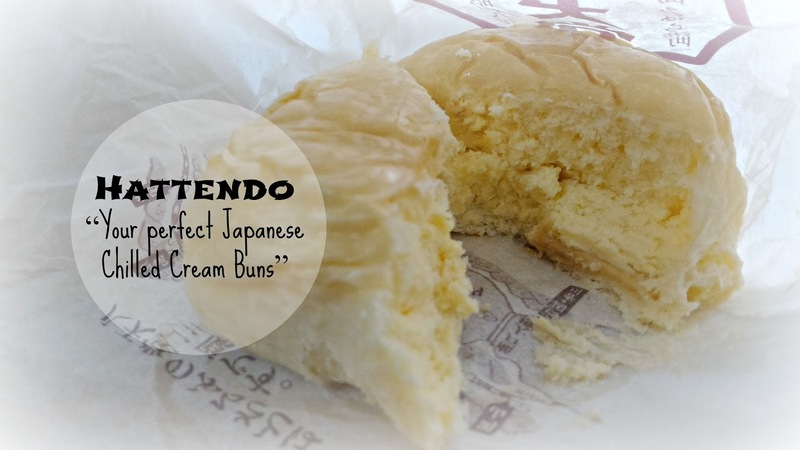 Because the popular Japanese cream buns, Hattendo is now serving in the Philippines. 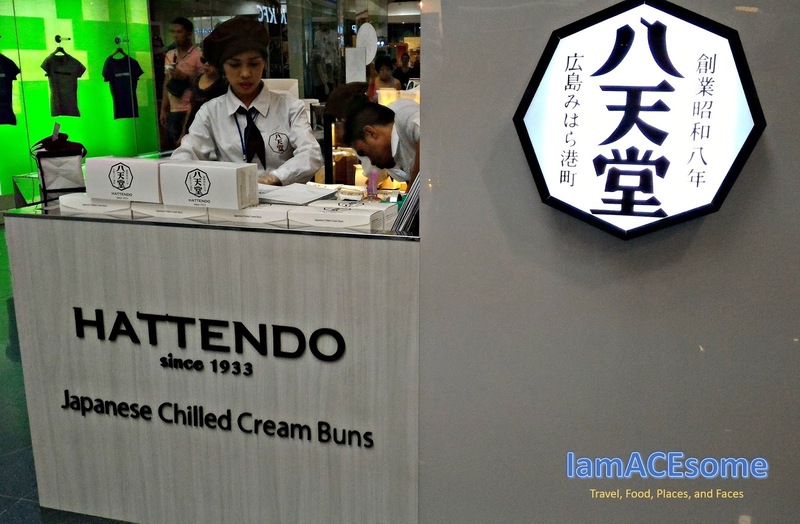 Hattendo Japanese Cream Buns are available in SM Megamall at SM Mall of Asia. You should indulge yourself with Hattendo's light and delicate taste of the creamy goodness that gloriously melts in your mouth - it's definitely #HATTENDOLICIOUS! Hattendo Japanese Chilled Cream Buns has different flavors, Custard, Chocolate, Matcha, Chestnut, Azuki Bean, Mango, Whipped Cream. 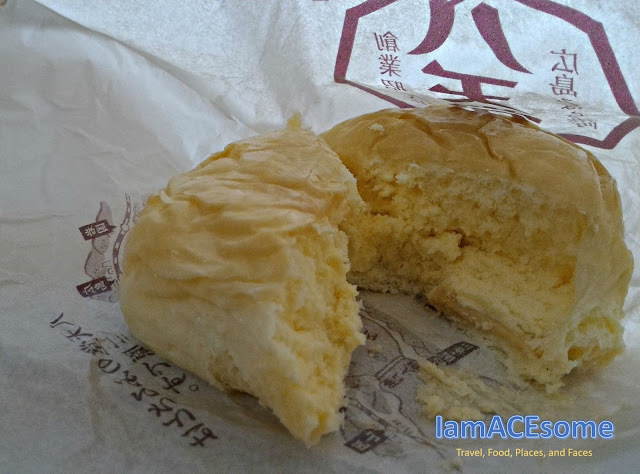 If you haven’t tried Hattendo Japanese Chilled Buns, I suggest you try and you will love the softness of the bun with creamy flavors inside. 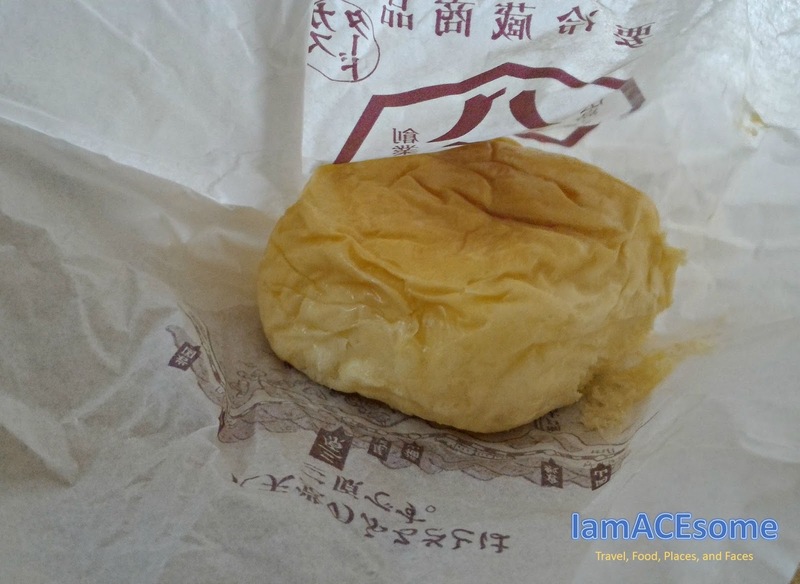 4 awesome reasons why you should buy Hattendo Japanese Chilled Cream Buns? It has a different flavor that you will love it. It is cold and fresh when you eat it. 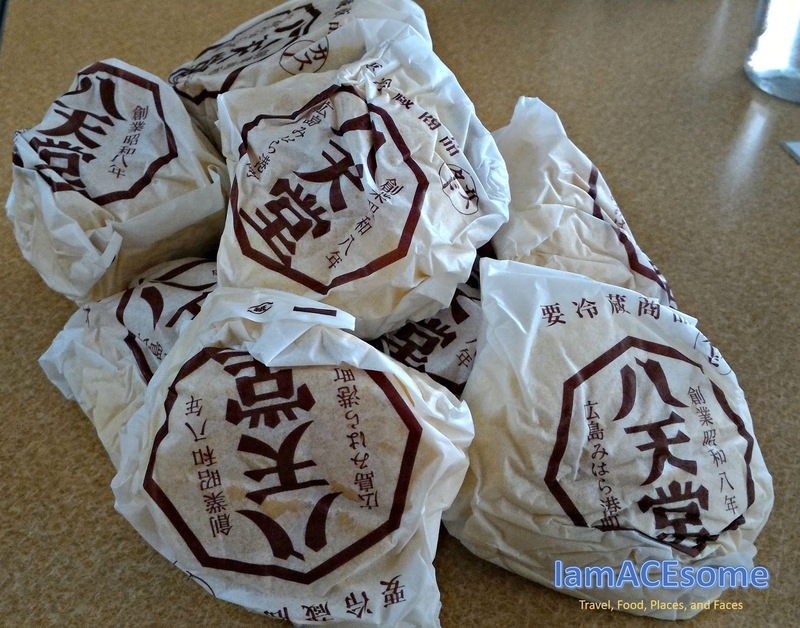 It comes with a simple packaging but delicious bun inside. It is produced in Japan and delivered in Manila chilled and fresh. I was able to share how delicious it is to my colleagues and after they tasted it, they agree with me, they all like the delicious Japanese chilled cream bun of Hattendo. If you will buy and plan to bring this to your loved ones, make sure you give it to them while it is still cold for a sumptuous experience. To know more updates about Hattendo products, promotions, and upcoming branches, you can check the following social media links.